Feeling in the dark about cold laser therapy? It may be the next step in your treatment regime to get your body feeling better and operating at its best. When used in conjunction with your existing treatment plan, cold laser therapy has the ability to reduce pain, swelling, spasms and decrease your healing time for acute and chronic conditions. A quick, painless and effective treatment, cold laser therapy is useful for a variety of conditions that may be hindering your successful recovery or progression to the next step in your health and fitness goals. This month we take a look at some of the benefits that cold laser therapy can offer you, and help you arrive at your destination of a strong, healthy and active body. A licensed clinician operates the hand-held device by placing it directly over the injured area for up to 10 minutes. The device emits “cold” light photons that penetrate the skin to the affected tissue. By interacting with light-sensitive cells within the tissue, the laser will increase intercellular metabolism and ATP production which ultimately normalizes the damaged cell, reducing pain and inflammation. Overall, this effect will result in expedited healing and recovery. Non-surgical and non-invasive, as the client you will experience no discomfort and there have been no reported side effects of cold laser therapy. What Conditions Can Benefit from Cold Laser Therapy? Cold laser therapy can aid in the recovery from a variety of acute and chronic conditions. Below we list the conditions we have experienced the most success with using cold laser therapy. The conditions that can benefit from this treatment are not limited to this list and individual response to therapy will vary from case to case. Treatments are most effective when combined with other forms of therapy, such as electrical stimulation, thermotherapy or massage. We will happily design a custom method of treatment that is suitable for your needs and your recovery process. We offer cold laser therapy treatments at an affordable price! Packages are available to our clients to make your road to recovery not only an effective one but an affordable one as well! If you are looking to find out more about this new therapy treatment, visit us for your complimentary session, today! 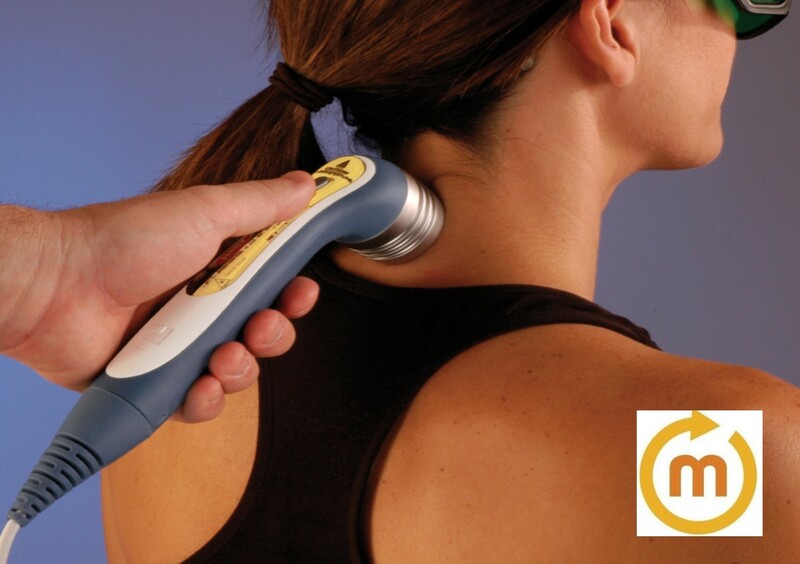 Visit our Facebook page at www.facebook.com/millerphysicaltherapydelraybeach or give us a call at 561.278.6055 to find out how cold laser therapy can be of benefit to you! Copyright (2018) Miller PT. All rights reserved.